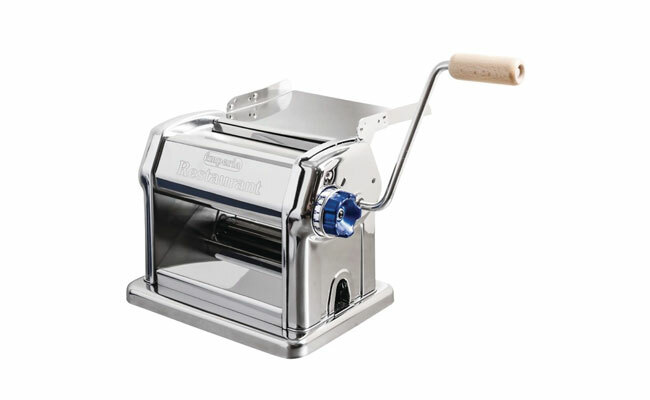 Our range of professional pasta machines are ideal for creating delicate, homemade fresh pasta with ease and style. With an attractive steel design, these high quality pasta machines feature varied thickness and pasta design settings, helping you to create different varieties of pasta for your guests. From spaghetti, to tagliatelle to ravioli and fettuccine, our pasta cutters make the perfect pasta every time both in the commercial or home kitchen. The easy to use features of either our electronic or manual pasta cutters makes producing beautiful, authentic pasta simple and quick and you are guaranteed to wow your guests with your culinary creations! Professional Pasta Machines At Wholesale Prices! Suitable For Domestic And Commercial Kitchens.  You can browse your range of catering supplies and cooking utensils online at www.pattersons.co.uk or have a look at our food preparation utensils range which also includes these pasta machines. At Pattersons Catering Supplies, we aim to have your pasta machine with you as soon as possible, which could be as early as the next working day! For advice on which catering supplies are right for you, give our friendly team of catering product experts a call on 0117 934 1270 today.